As a longtime teacher of multicultural children, Marietta Taylor Barron (’45 Home Econ.) 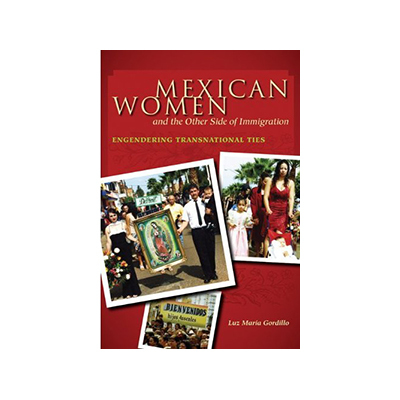 observed the struggles of Mexican-Americans to overcome poverty and prejudice. She was determined to tell their story simply and visually for all youngsters to understand. Two Worlds is the account of a pre-teen Mexican-American boy who challenged the system of school segregation in the California mining town where he and his family lived. The story is based on Barron’s own recollections. The author brings out the dramatic contrasts between the Latino barrio and the white section of town from a young person’s viewpoint.